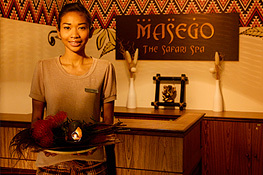 Masego - The Safari Spa is an oasis in the west of Singapore, whereby you can enjoy a delightful departure from the daily grind. Relax and revel in the beauty of nature while indulging in holistic wellness therapies. With an encampment of 14 canopied tents, be transported into a heaven of true tranquility amidst a native and natural resort setting. 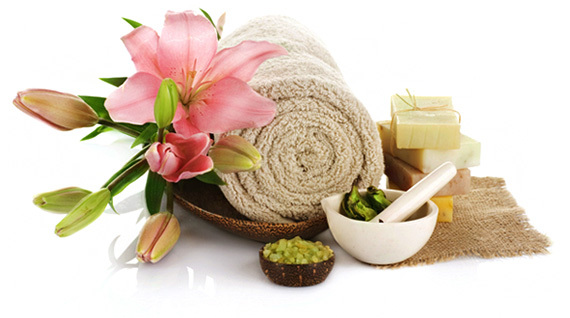 We offer massage treatments to enhance your cell recovery and rejuvenation. We offer facial treatments to rejuvenate, heal and detoxify your skin. We offer treatments varying from taipeiwangi herbal detox to mandi lulur and etc. Book a pamering treat for yourself or with friends! Stay tune for regular updates! Subscribe to our mailing list to receive fresh promotions, news and events. Welcome to Masego! The First and Only Safari Theme Spa in Singapore.